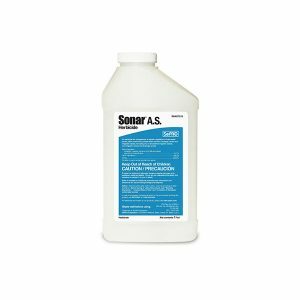 Sonar® RTU is a Ready-To-Use formula that controls most troublesome pond weeds including duckweed. 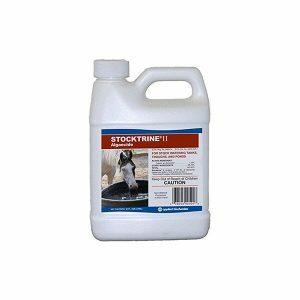 No mixing, no need for spray equipment or a boat-simply apply directly into the water from the shoreline. Sonar® RTU represents an exciting new era in pond weed management for the do-it-yourselfer! The innovative new RTU formulation allows anyone to make water usable for recreation, bring fish populations back into balance, and restore property values. 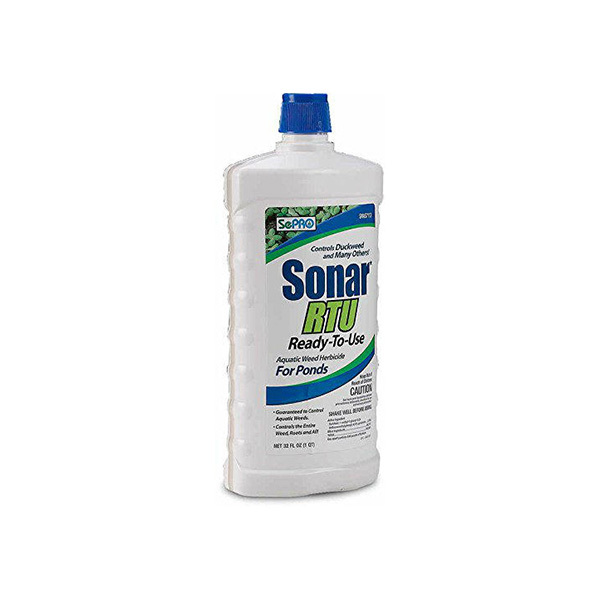 It’s so simple that applying Sonar® RTU doesn’t require any mixing, special spray equipment, or a boat. Simply open the bottle and treat from the shoreline. Many pond owners consider duckweed to be their toughest aquatic weed problem. Duckweed is a very common nuisance aquatic weed that is spread from pond to pond via waterfowl or other wildlife. While it is commonly mistaken for algae, duckweed is actually a tiny plant with an explosive reproductive capacity that can completely cover a pond in just a few weeks to the point that the infested water body resembles a golf-course green. 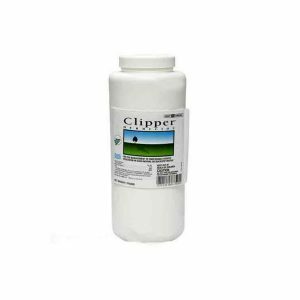 No other aquatic herbicide is more effective on duckweed. Sonar provides complete, long-lasting control of duckweed and other stubborn unwanted aquatic vegetation. 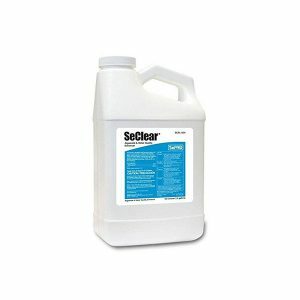 Convenient “Ready to Use” formulation with no mixing required!